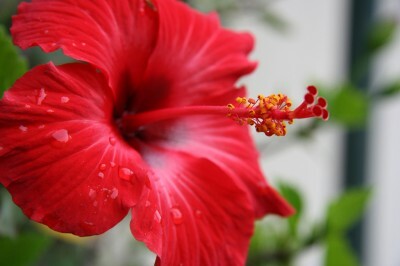 Lord Ganesha’s favourite flower-the lovely red hibiscus or the shoe flower as it is popularly called has unique medicinal properties in its flower and leaves. It is packed with goodness for reducing both hair fall and dandruff, and conditioning our crowning glory beautifully. The leaves and flowers of Hibiscus are good for promoting the new growth, sustaining dark colour of hair, reducing dandruff and hair loss. So make the most of this lovely God’s gift… available at your very doorstep. Order online.